Are your cuticles in need of some natural skin care? 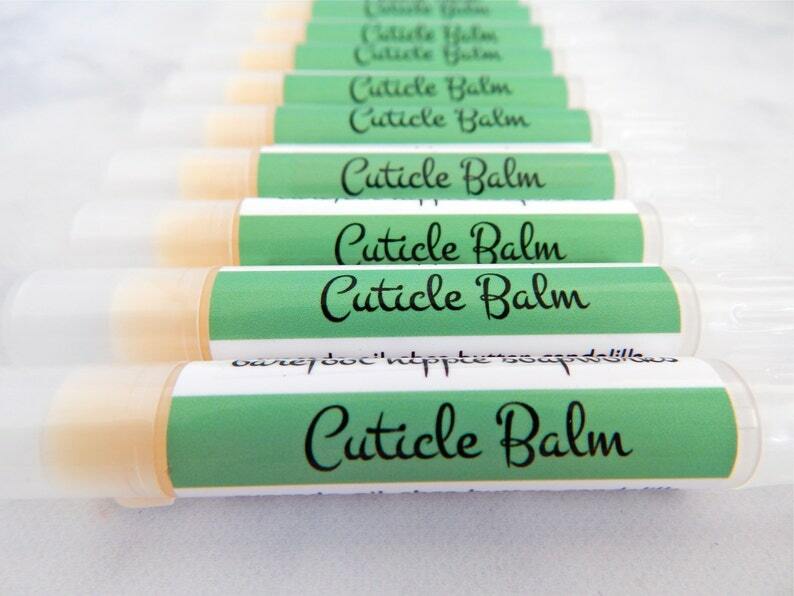 Just swipe my cruelty free Cuticle Balm onto your cuticles and massage in, and your skin will feel soft and moisturized. Use after a manicure, or whenever your cuticles need a little bit of extra pampering -- nail care at its finest! The purchase of this listing is for one .07 ounce tube of Cuticle Balm.